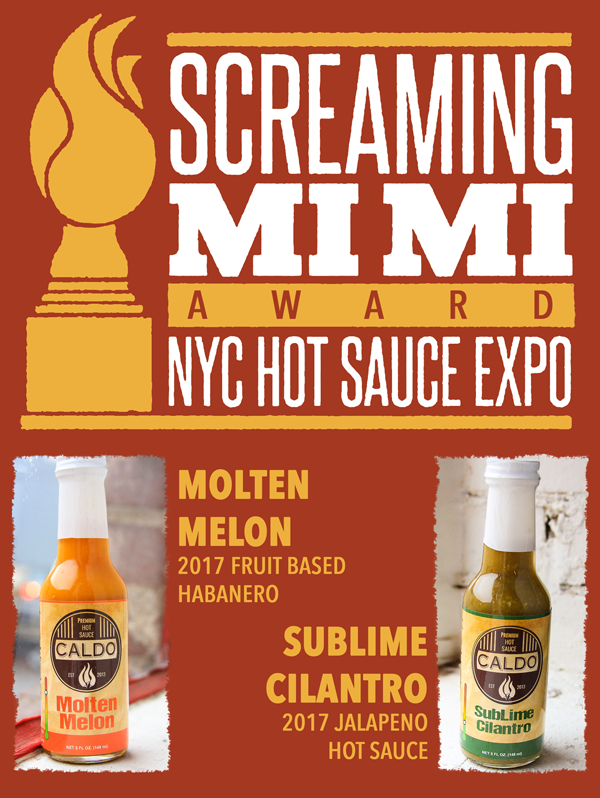 All our products are hand-crafted, small batch hot sauces made from peppers picked fresh from our local farms. We love making these sauces and we hope you enjoy them. All products include all shipping costs.